THE LIEUTENANT-Governor of Newfoundland and Labrador in Canada visited Harlow last week (Tuesday Nov 6th). THE government has named the 21 colleges that will be the first to establish maths centres for excellence. 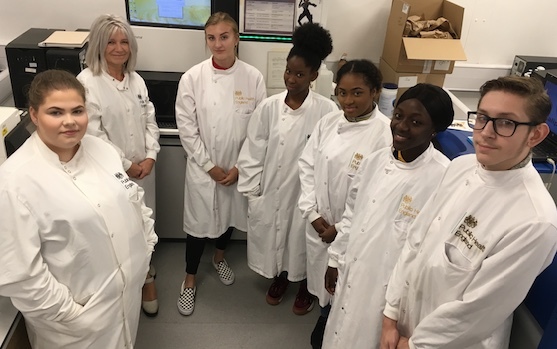 Harlow College students experience work as Public Health England scientists. 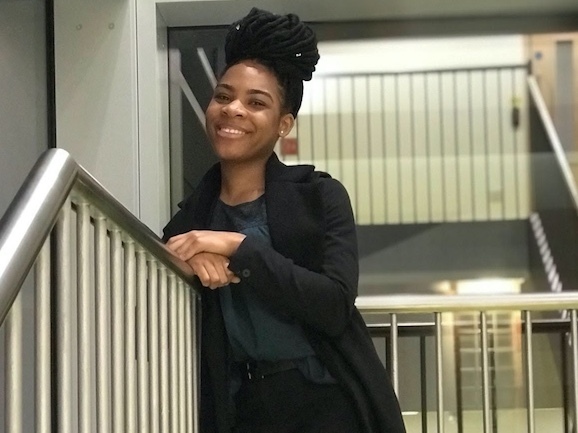 PUBLIC Health England hosted what it hopes will be the first of several work experience visits for students from Harlow where it is creating a world-leading public health science campus. 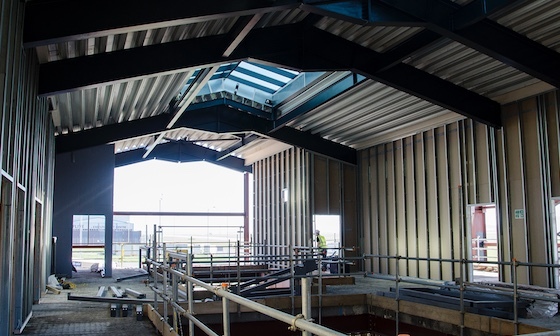 THE brand-new Stansted Airport College is celebrating its 250th confirmed trainee, as construction work on the site intensifies ahead of the planned opening this September. 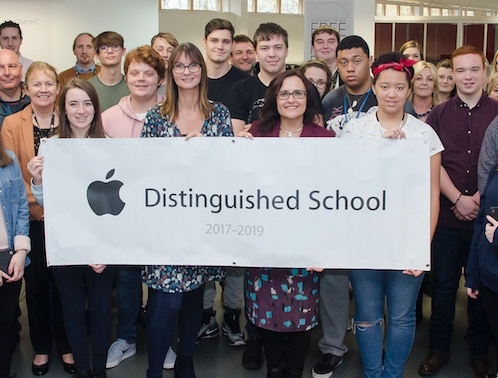 BMAT STEM Academy – formerly Sir Charles Kao UTC – works closely with businesses in and around Harlow to prepare young people for the actual career paths open to them. Working with a careers advisor. 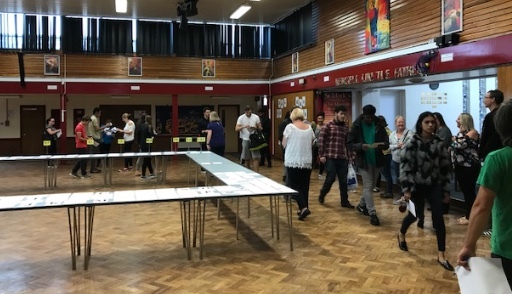 ESSEX County Council’s community learning and skills provision has been awarded an overall rating of Good in its recent OFSTED inspection. 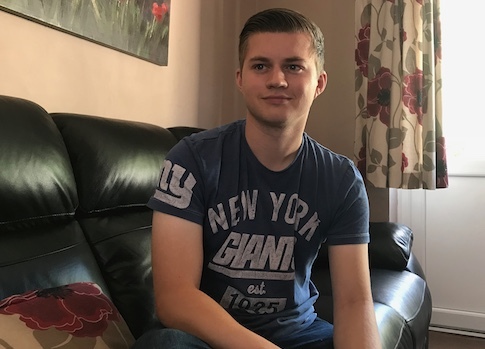 A SKILLS shortage in Harlow is set to be eased with the launch of the BMAT STEM Academy. 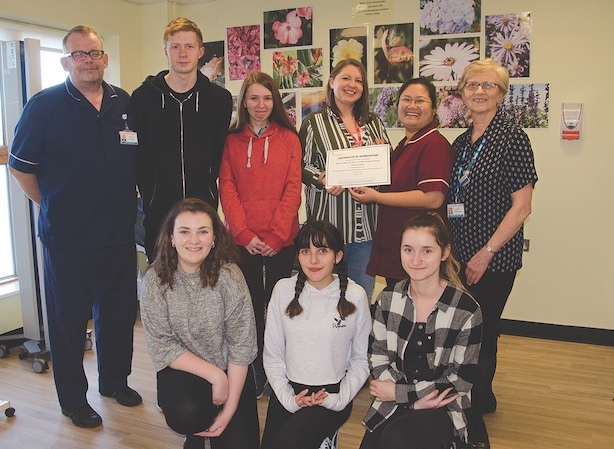 HARLOW College photography students have helped create a nature-themed environment in a ward in The Princess Alexandra Hospital, by donating examples of their work to create a brighter space for patients. 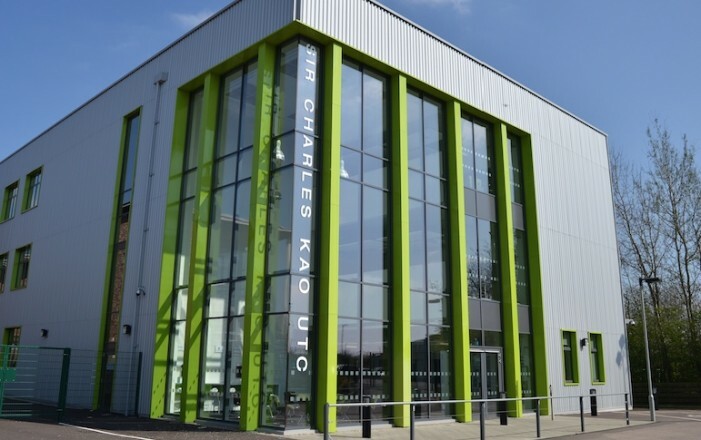 THE Burnt Mill Academy Trust (BMAT) is holding its first careers day at Sir Charles Kao UTC, in Harlow. 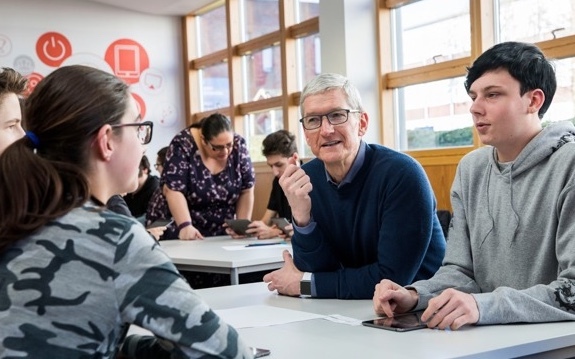 ON Friday 19 January Harlow College was delighted to welcome Tim Cook, CEO of Apple, to meet staff and students to see how we are adding coding and app development to skills for our students in their future careers. RELEASED in March 2017, Leigh partnered with his friend, Antoine to find the best way to promote their clothing. 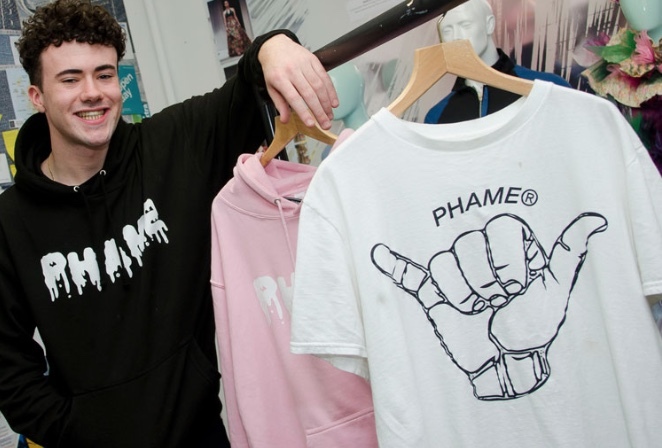 They currently sell jumpers, t-shirts, wristbands and key rings. 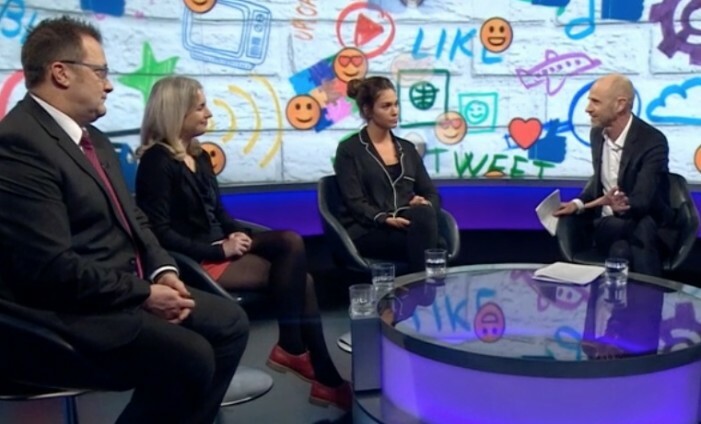 PASSMORES headteacher, Vic Goddard has appeared on the BBC to discuss the use of social media by pupils. Aspiring chefs were put through their paces at Burnt Mill Academy following a visit from professional chef Ben Nottage. THE most outstanding individuals and institutions that the FE sector has to offer have been recognised in the shortlist for the 2018 Tes FE Awards. 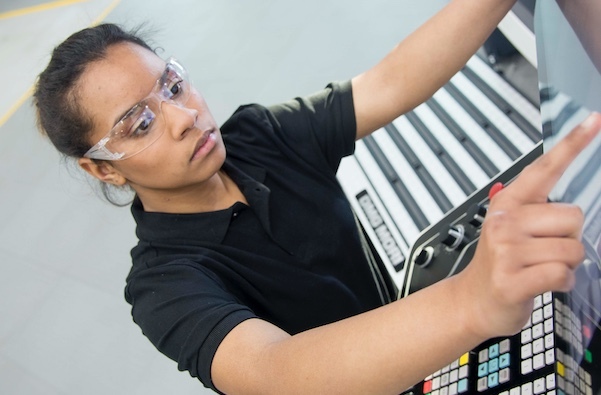 HARLOW Advanced Manufacturing and Engineering Centre (HAMEC) has been chosen as a finalist in the Skills Innovation of the Year award at the 2018 Semta Skills Awards. 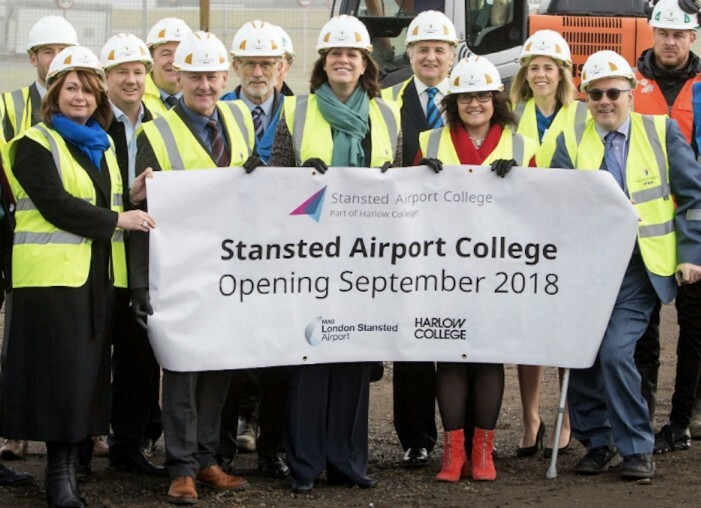 THE Minister of State for Climate Change and Industry, Claire Perry MP, was at London Stansted Airport to see the start of the construction phase of the new on-site technical college and to also launch the Government’s Industrial Strategy. 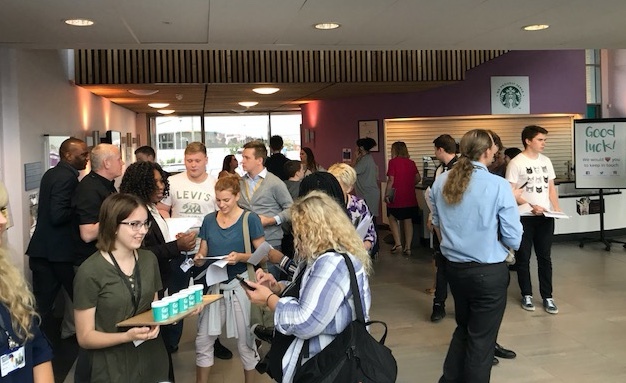 A Levels: Harlow College hit the gold standard! 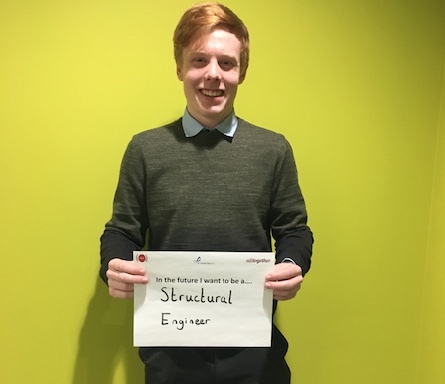 SIR Charles Kao UTC celebrated International Women in Engineering Day on Friday 23rd June, with a day of practical activities to encourage more women to take up engineering careers. 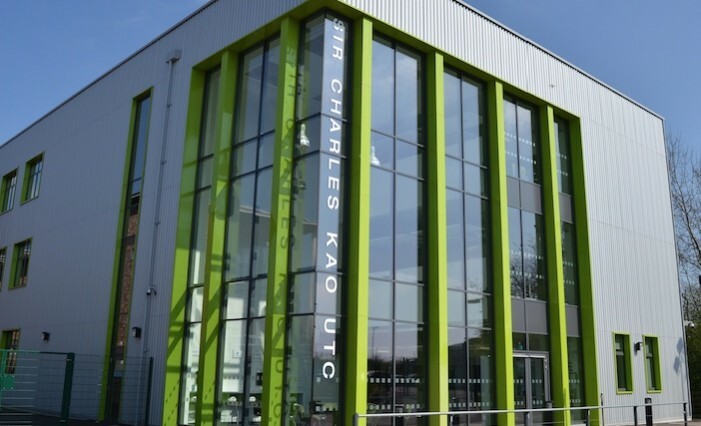 THE Sir Charles Kao University Technical College (UTC) has been told by government inspectors Ofsted that it “requires improvement”.